Parts for Razor® Dirt Scoot, RDS, and Phase Two dirt scooters. 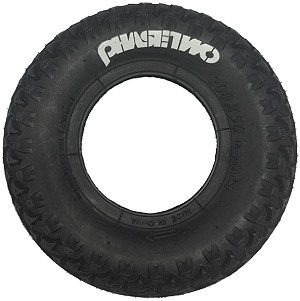 Tire for the Razor® Dirt Scoot, RDS, and Phase Two kick scooter. 80 PSI. 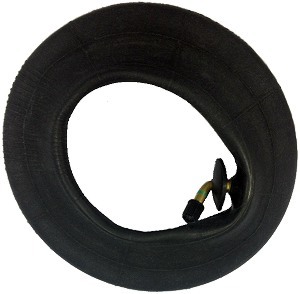 Tire for the Razor® Dirt Scoot kick scooter. 100 PSI with diamond tread. 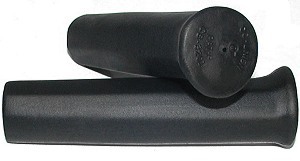 Inner tube for the Razor® Dirt Scoot, RDS, and Phase Two kick scooter. Aluminum wheel rim (hub) with bearings and bearing spacer for the Razor® Dirt Scoot, RDS, and Phase Two scooter. 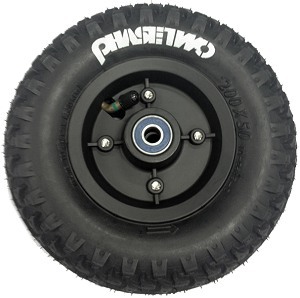 Wheel assembly with 80 PSI tire, tube, aluminum wheel hub, bearings, and bearing spacer for the Razor® Dirt Scoot, RDS, and Phase Two scooter. 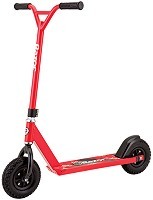 Set of two axle bolts with spacers, washers, and nuts for the Razor® Dirt Scoot, RDS, and Phase Two kick scooter. 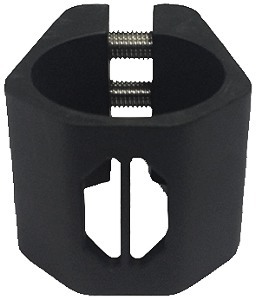 Triple collar clamp with bolts for the Razor® Dirt Scoot, RDS, and Phase Two kick scooter. 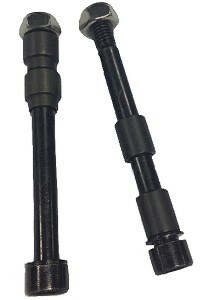 Rear spring brake for the Razor® Dirt Scoot, RDS, and Phase Two kick scooter. 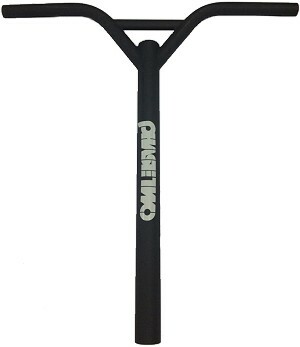 Handlebar for the Razor® Dirt Scoot, RDS, and Phase Two kick scooter. 19.5" wide x 21" tall. 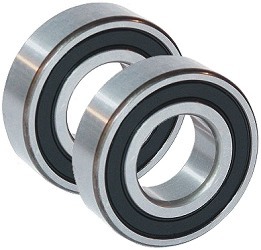 Set of two wheel bearings for the Razor® Dirt Scoot, RDS, and Phase Two scooter. 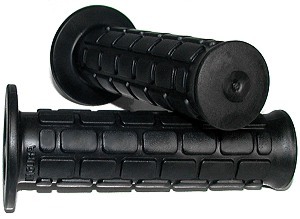 This set includes enough bearings for one wheel. 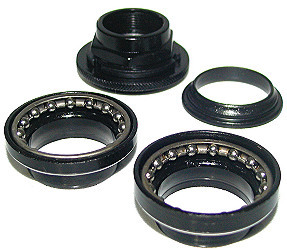 Front fork headset bearing set for the Razor® Dirt Scoot, RDS, and Phase Two scooter.